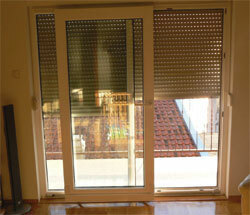 Modern architecture and design tend for big windows and doors on residential buildings and office spaces. Putting the sliding door is not only wise architectural and aesthetic choice, but also brings much more light and makes the better use of the space. It is in two parts, one of it is tilt and slide, and other part is always fixed. 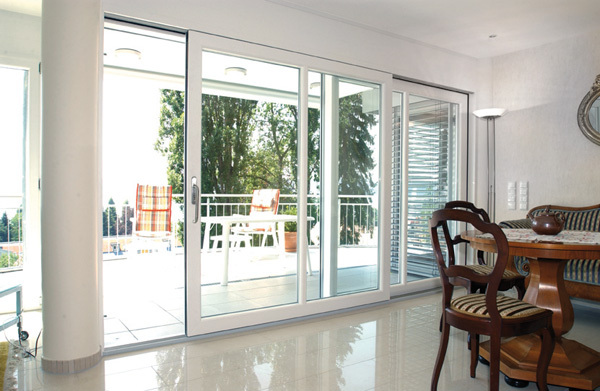 Tilt and slide doors are used for closing vast spaces. 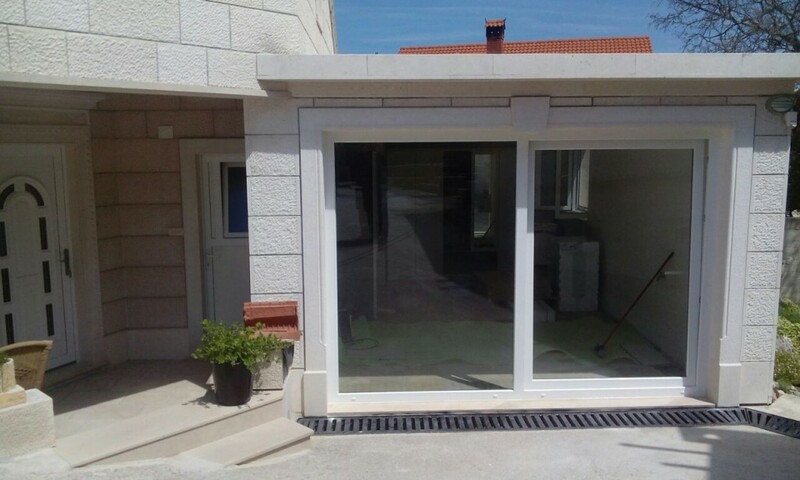 Maximum width of it is 6 m.
This kind of door is intended for closing pools, winter gardens or an exit on terrace. 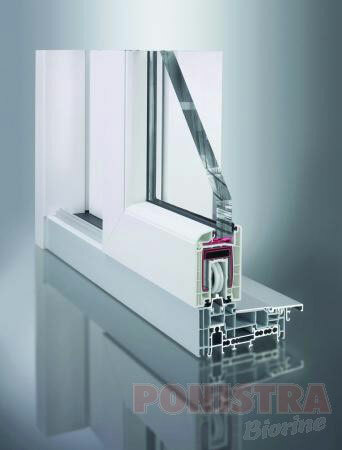 Download Ponistra tilt and slide doors brochure.